Zinedine Zidane says that Real Madrid are set for big changes this summer after a disappointing season. 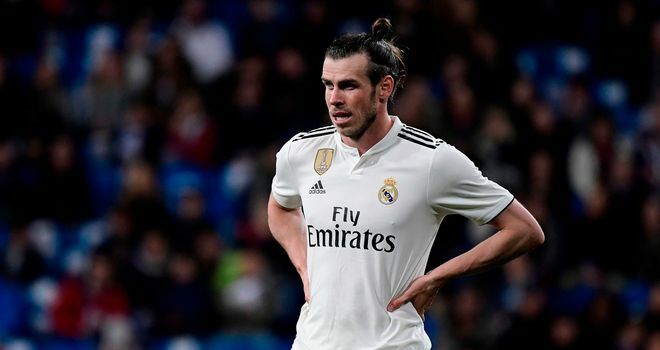 Zidane, who returned to the Bernabeu as manager in March replacing Santiago Solari after a poor start to the campaign, says the club could sell valuable players as part of a squad overhaul to generate funds. "All my players are important and good, but we are going to make changes," the Madrid coach said Sunday. 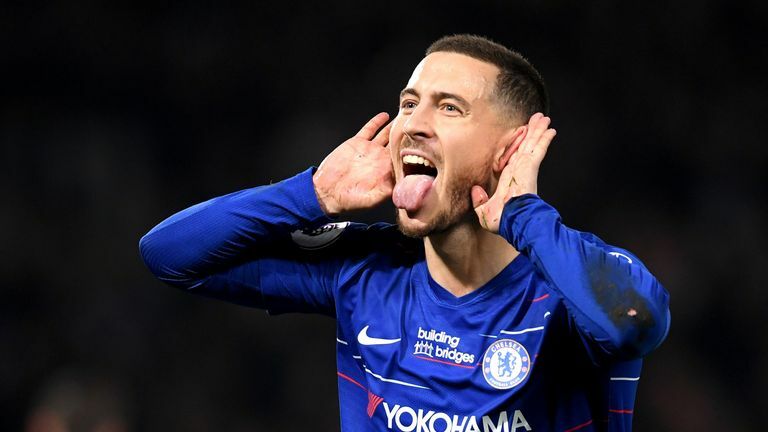 Matt Dickinson tells Sunday Supplement that selling Eden Hazard could benefit Chelsea in the same way the sales of Luis Suarez and Philippe Coutinho benefited Liverpool. Chelsea winger Eden Hazard and Manchester United midfielder Paul Pogba are two of the names most prominently linked with a transfer to the Santiago Bernabeu this summer. Team-mates Isco, Marcelo, Marco Asensio and Toni Kroos have also been in and out of the side and linked with moves away from the Spanish giants in newspaper reports. James Ward-Prowse denied a Newcastle break away by bringing down Miguel Almiron but escaped a red card despite being the last man but was it the correct decision?